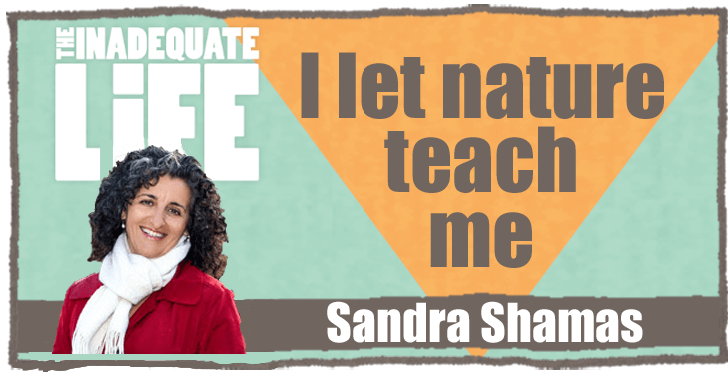 Sandra’s career began in Toronto on the stages of The Second City and the legendary night club The Rivoli where she shared the highs and lows of a struggling young performer with fellow entertainers including The Kids in the Hall. A few years later she started a new life, moving from the city to a farm where she took a break from performing to traverse her internal landscape, surveying her life, and how it intersected with those around her. And soon the former urban dweller found herself falling into the rhythms of the surrounding nature. She’s performed at top theatres in Canada and is recognized, for not only her writing and performing, but also her work as an impresario. In the interview we talk about food, her creative process, social media and the influence of Tinder on relationships. Plus Sandra reveals her favourite vegetable to grow on the farm. It might surprise you. – Fox Run Mini Mortar and Pestle, Porcelain . – Sandra Shamas: A Trilogy of Performances, ( used book ) . – Gourmet Chesnok Red, Hard Neck garlic bulbs. Non-GMO, organic (not the one Sandra mentioned but the best I could find on Amazon) . Check out episodes that also mention Comedy, Fringe, Toronto.